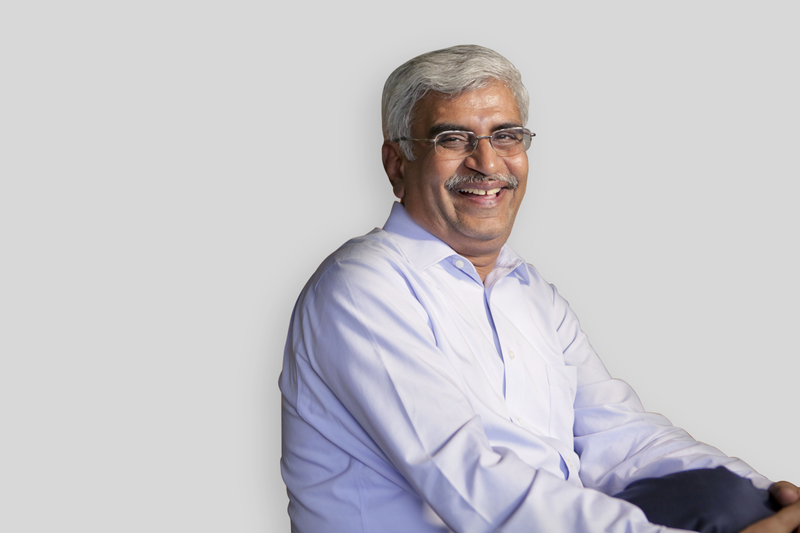 Editor's note: Our guest blogger this week is A V Dharmakrishnan, CEO of The Ramco Cements Limited. Read more about RCL Wind Farms’ full story here. RCL Wind Farms was established in 1993 to help supply power to our group’s cement manufacturing operations. Previously, power costs took up as much as 40% of our expenses. Generating our own captive power gave us significant savings on cost of operations. Today we have built a capacity of approximately 160 MW of electric power from over 200 wind farms. Some of this is used to power our manufacturing facilities and the rest is sold to the state (Tamil Nadu Electricity Board). From the start, we wanted everything to be automated. And in the 1980s, we were one of the first companies to have an ERP system. The ERP served us well, generating more than 1,200 reports to support planning and decision-making. However, we wanted to take a step further. We thought about integrating the ERP system with a mapping solution that could immediately show us how individual wind turbines are performing. We envisioned a visually rich dashboard where we could quickly pinpoint areas that need immediate attention. We found what we needed in Google Maps API for Work. We plotted the location of our 229 wind turbines and integrated this with performance data information from the ERP system. The result is a single screen that tells us all the key turbine performance indicators at-a-glance. For example, similar turbines located within the same area should be able to produce roughly the same amount of electricity at any one time. On the Google Maps API for Work dashboard, the performance of each wind turbine is marked using a colour coding system. Wind turbines of similar make, in close proximity, should show the same colour coding on the dashboard. One look at the colour bullets will tell us if a wind turbine is not performing at its expected level. This important insight lets us address issues that are impacting turbine efficiency and output levels quickly. The new solution has also realised benefits in other ways. Using Google Maps API for Work, field maintenance crew can now plan the most effective routes to reach faulty wind turbines. In meetings with vendors, we use the data generated from the solution to drill down our discussions to maintenance and efficiency improvements. Overall, Google Maps API for Work has increased our use of wind farms for power generation by 10%. Google Maps API for Work helps us turn complex data into simple information that we can use to achieve greater cost savings and efficiency. In fact, with Google Maps API for Work, expanding the use of green power in our business just makes perfect business sense.